We tend to go with the more traditional designs when it comes to wristwatches. For this summer, however, there are some very interesting timepieces with eye catching, slightly unusual designs. Not just any design too; these watches will definitely complete your summer look. Here are some of our top picks for this season. We can’t talk about gorgeously designed watches without talking about Fiyta. The Fiyta 3D-Time Skeleton Automatic is absolutely on point when it comes to design and aesthetics. The watch has a pair of skeleton dials surrounded by a beautifully patterned rim. It also features a unique 3D polycarbonate crystal, hence the 3D-Time branding. Fiyta’s skeleton background – set against a dark grey/black background – is absolutely stunning. The white dials really stand out with this layout, allowing you to read time easily. It is also possible to read the time from the side, specifically from the lower part of the watch, thanks to the rotating exterior dial. 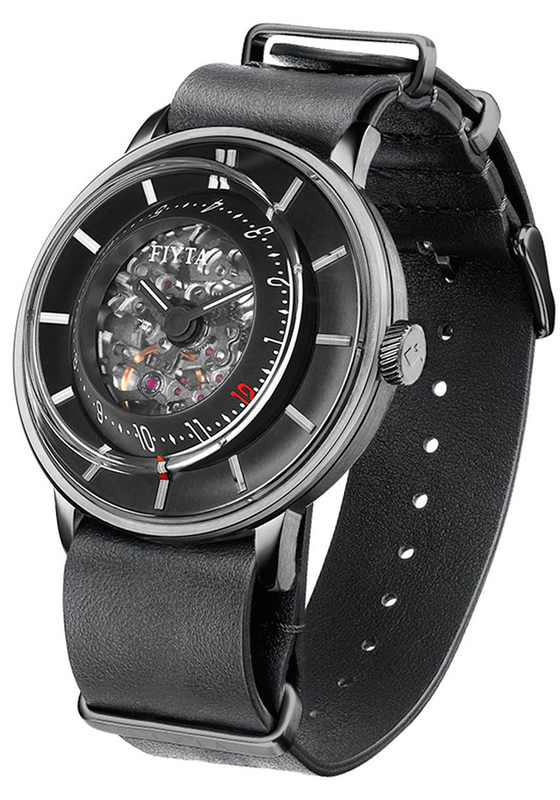 The Fiyta 3D-Time Skeleton Automatic comes with two straps. The two-piece leather strap is perfect for a more formal look, while the nylon strap makes this watch perfect for summer days out. The watch will also withstand moisture and splashes. Our next pick is the 4th Dimension Watch: Harbour Edition. Take a quick glance at it and you will notice the tantalizing, very detailed design of the watch. There is no excessive finishing; no excess design features or ornaments. The 4th Dimension Watch: Harbour Edition comes with a clean look that is perfect for the season. The watch surface’s design takes cue from the Penrose stairs, creating a unique optical illusion of a never ending loop. The surface itself features a concrete grey finish; yes, the watch’s surface is actually made of concrete. This surface is then hugged by a gorgeous combination of polished stainless steel crown and brushed stainless steel body. The simple leather bands complete this watch’s unique look. You can pair this gorgeous timepiece with any casual summer look and it will capture everyone’s attention. If you want to go for a more traditional watch design yet you still want your watch to have a bit of a flare to it, then the Xeric Halograph Automatic is the timepiece for you. Take a look at the Savile Row Edition and you will fall in love in an instant. The overall design of the watch is simple and sleek, but the watch’s surface is another story. You get a unique combination of brushed stainless steel surface with Xeric’s own Halo hands. The hands display time in a completely different way. However, it doesn’t make the watch difficult to read. 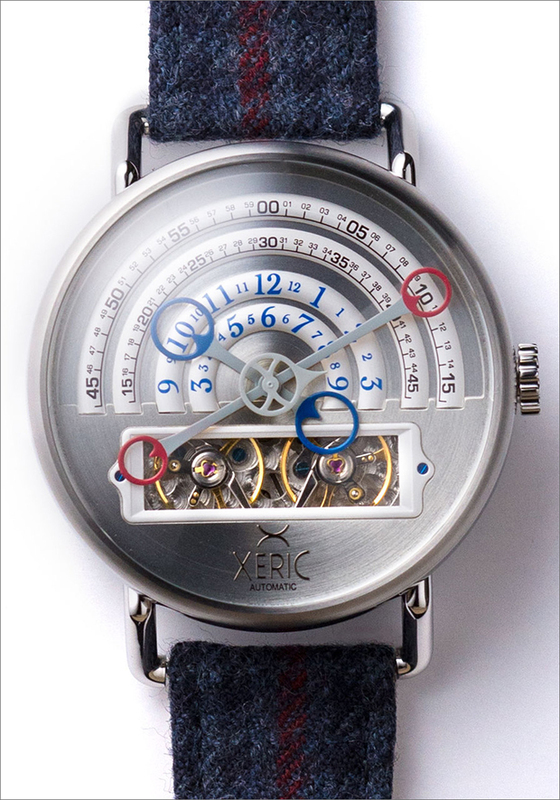 In fact, the Halo dials from Xeric is among the easiest custom dials to read right now. You also get a set of premium Holland & Sherry fabric with a soft-touch leather backing. It is one of the most comfortable watches to wear, especially if you want to wear the Xeric Halograph Automatic all day. 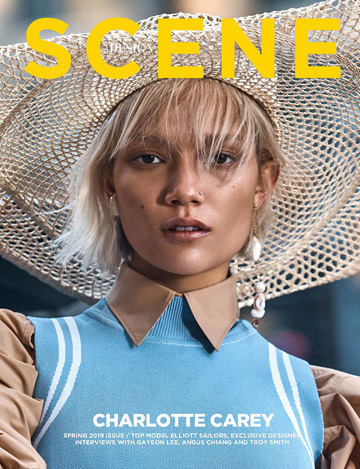 These are just some of our top picks for the season. There are a lot of great timepieces that will complete your look for this season. Check out Watches.com for more alluring choices and beautiful designs.